While these are not the only contaminants that are detected in Massachusetts wells, these are the ones that most often show up in water test results above the level at which action should be taken, particularly in Eastern Massachusetts. In some cases these represent health threats and in others they can be aesthetic related to the staining of fixtures and other surfaces. Additionally, potential physical damage issues such as corrosion of pipes or damage to water using appliances in the home are to be considered. 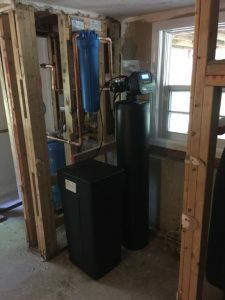 A water filtration system or water softener can often be the solution or part of the solution to correcting these problems, which will be discussed further below. Iron shows up in two forms; Dissolved in solution (ferrous form – can’t see or in solution) or precipitated (ferric) particulate iron which you can see in the water. Typical symptoms of iron in your water include Red/Brown stains in sinks, tub, dishwasher, laundry and/or Metallic taste. Iron may also show up in the form of Iron bacteria. Although harmless, iron bacterial can form gelatinous growths that my plug pipes or break free in slugs of dirty iron-laden water with unpleasant tastes and odors. The U.S. EPA drinking water regulations set a recommended secondary maximum contaminant level of iron .3 milligrams per liter for iron in water. The reason they call it a secondary is that iron isn’t considered a primary health threat. See the link at Water Tech Article about Iron in Water/ for more information on Iron in water and related water filtration challenges. 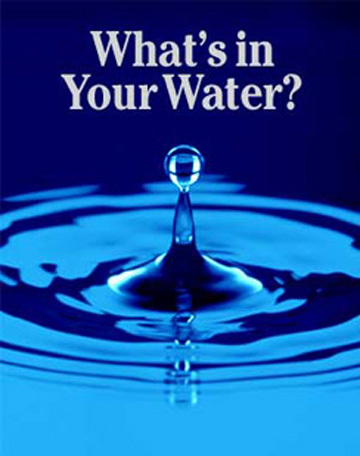 Water filtration systems can be installed for the removal of any of the contaminants listed in the above table. Water softeners are typically installed to remove iron or manganese in the water through a technology called Ion Exchange. Arsenic is removed with tanks containing a specific media that “grabs” the arsenic out of the water. Removing radon from water requires a system where the water is agitated in a sealed compartment to release the gas, but then vented the radon gas outside the home to ambient air. 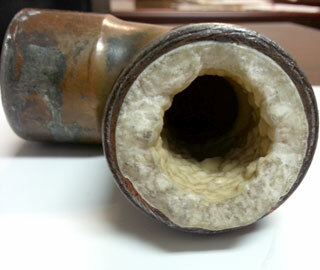 Other technologies and systems are used to remove the other contaminants. Any water filtration system or water softener selection should start with a water test before an informed recommendation can be made. 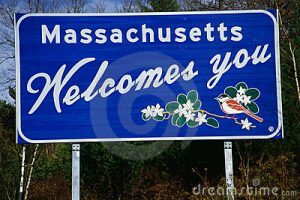 While Massachusetts has its own unique water quality issues, there are various types of water filtration or water softening solutions to address them with confidence. An initial water test of a private well should not prevent you from buying a home that you really like. 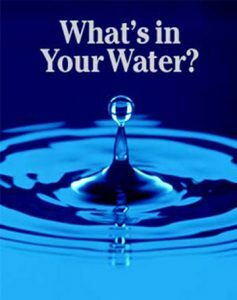 Once you get the information you need to determine what is required to get you safe, good quality water, then you can make a more informed choice.